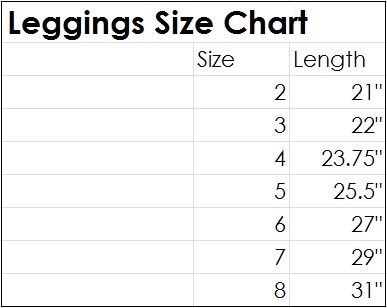 PLEASE NOTE: when available, sizes 6, 7, 8, & 10 are priced differently based on their manufactured cost. LOVED not only the color of these, but the quality as well! 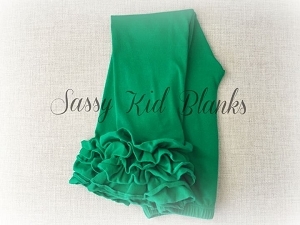 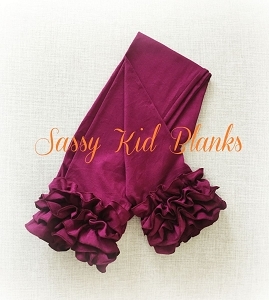 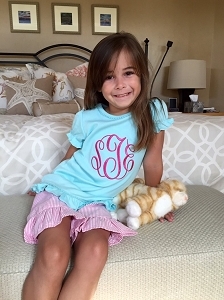 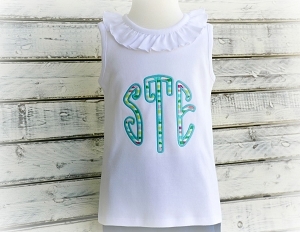 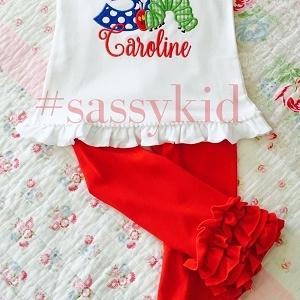 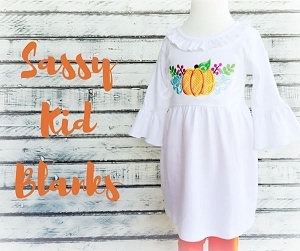 LOVE Sassy Kids BLANKS, The quality and speedy shipping is why I keep returning time and time again!